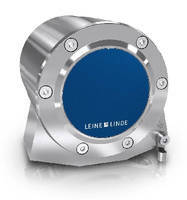 Heavy-Duty Rotary Encoders withstand harsh environments. 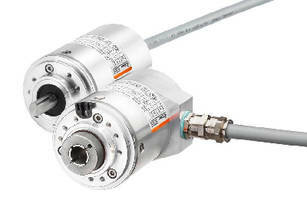 ATEX Rotary Encoders comply with DIN EN 60079-0: 2014. 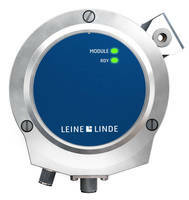 Absolute Rotary Encoder suits offshore motion applications. 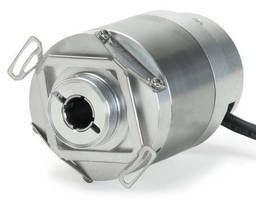 Rotary Encoders are available with EtherCAT option. 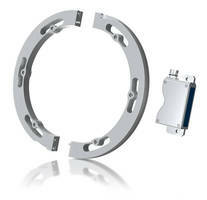 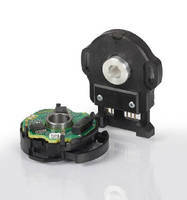 Incremental Encoder has low-profile, explosion proof design. 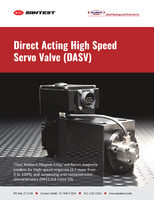 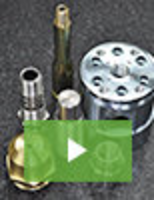 Hollow Shaft Encoders are optimized for functional safety. 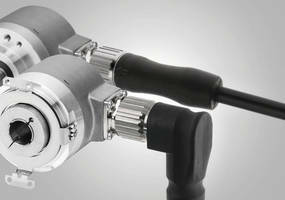 Explosion Proof Encoders feature M2 mining certification.